Jeff King, a four-time winner of the Iditarod dog sled race, posted a video he took during one stretch of this year's race, offering viewers a rare glimpse of the competition from a musher's perspective. King's behind-the-sled perspective of the Iditarod is yet one more take on the race, in addition to the array of responses to the controversial competition. 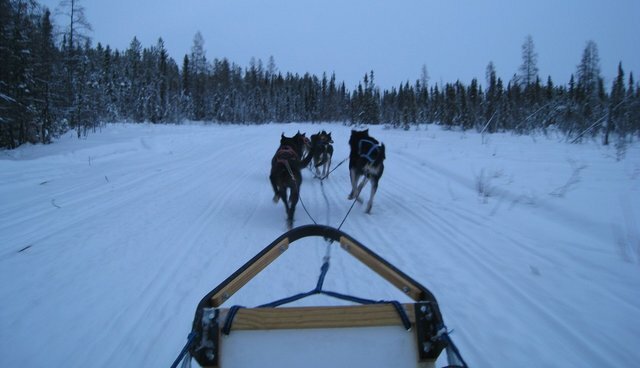 To read more about the Iditarod, check out our panel of experts sharing their views on the race.